We’re in Rome and it’s 1500. After his own motivations hinder Ezio in the finale of Assassin’s Creed 2, it’s now time for him to take down the Borgia family once and for all. Meanwhile, in 2012 Desmond and his mismatched crew of thinly personalised ‘friends’ are searching for the Piece of Eden in the hope of gaining ground in the Assassin/Templar war. 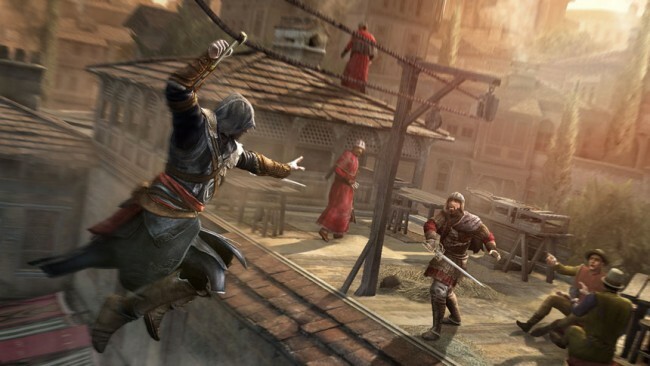 Assassin’s Creed: Brotherhood may come across to many as little more than an expansion upon Assassin’s Creed 2. The gameplay’s relatively unchanged, the landscapes aren’t drastically different (minus the landmarks) and the feel of the game gives a severe sense of deja vu. 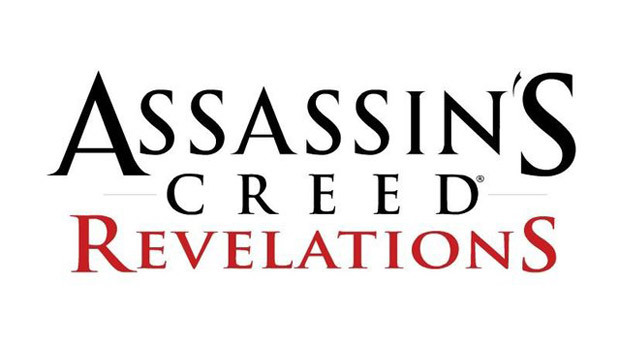 However, is being an extension of Assassin’s Creed 2 a bad thing? Personally, I don’t believe so. The new mechanic featured is the use of assassin recruits, which comes in two stages: contracts and in-game support. Through pigeon coops and assassin towers, you can now command any assassin recruits you gain to go on contracts, which reward you with a payout and experience for any recruits you send. 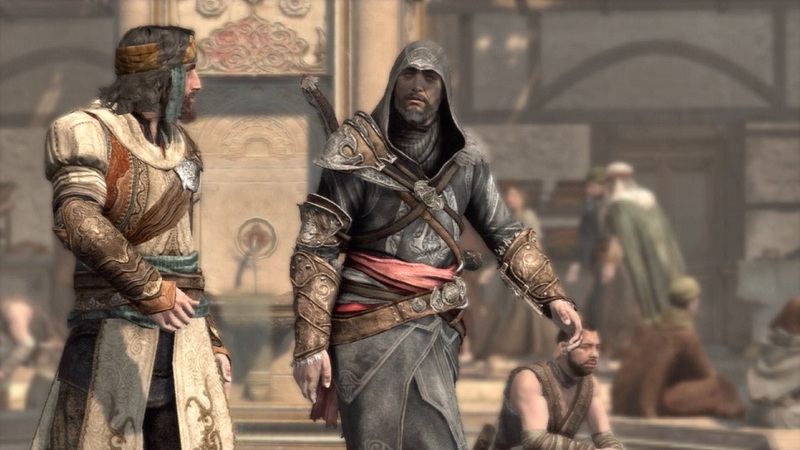 Secondly, your assassin’s can assist you in the world, from simply calling them in to dispatch a bunch of pesky guards without attracting attention to Ezio, to calling them in amidst a fight to lend extra manpower. It works…fine. While it’s incredibly useful, and in some cases necessary in order to gain 100% synchronisation, you cant help but feel like it’s a bit of a gameplay cop-out. It’s entertaining to sic a pair of assassin’s on unsuspecting guards, but at the same time it seems unnecessary when you’re controlling arguably the most powerful assassin in Rome. The game is driven more by the enjoyment of the gameplay than the actual story, which is well written but relatively dull in comparison to Assassin’s Creed 2. 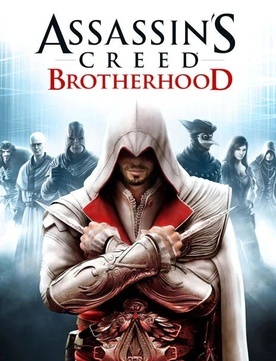 There’s also a very distinct sense of stretching about the storyline, reinforcing the rumours that Brotherhood was originally intended to be a DLC pack for its predecessor. Don’t get me wrong, Assassin’s Creed: Brotherhood is a fun game, and will not leave you disappointed if you enjoyed Assassin’s Creed 2. Just don’t expect any revolutionary developments. Oh, and multiplayer…yeah, it’s fun but it’s forgettable.